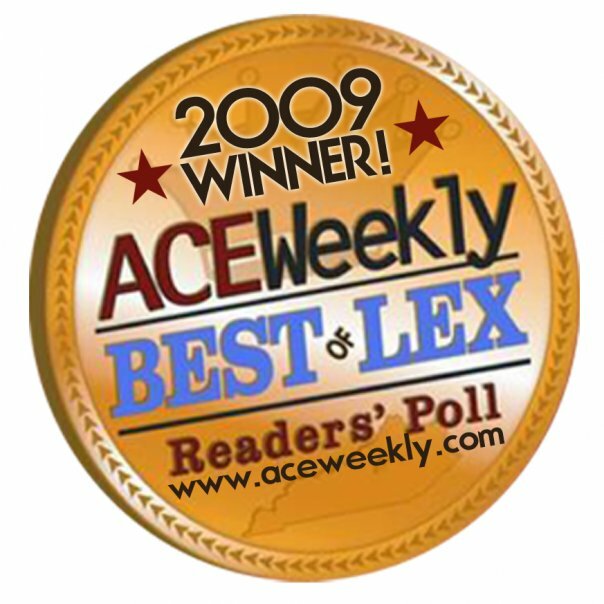 We are very pleased that you have chosen Lowell’s as Lexington’s “Best Honest Mechanic” in Ace Weekly’s Best of Lex 2009 readers’ poll. This is the eighth year you have voted us Ace’s best mechanic, and we are deeply grateful that you have honored us once again. On October 2nd, Lowell’s will also celebrate its 30th anniversary (For more on the founding of Lowell’s [the company] see this history, written by Lowell [the man], our founder and advisor). In honor of that occasion, and in gratitude for your enthusiasm and loyalty over the past 30 years, we’re going to do something special. Beginning in October and continuing through the end of 2009, we’ll provide our full service oil change – FOR FREE. We call it Lowell’s Community Service. And “free” means free: No Strings. No Catches. No Charge. We do ask that you make an appointment, so that we may properly balance our workload and provide prompt service. With the Lowell’s Community Service program, we hope to give back a little of what you’ve given to us over the past 30 years. And since you have read this post, you can take advantage of Community Service right now. Just mention Community Service when you schedule your appointment, and you can get our October surprise in September!